Keep your drum from 'creeping' across the floor. 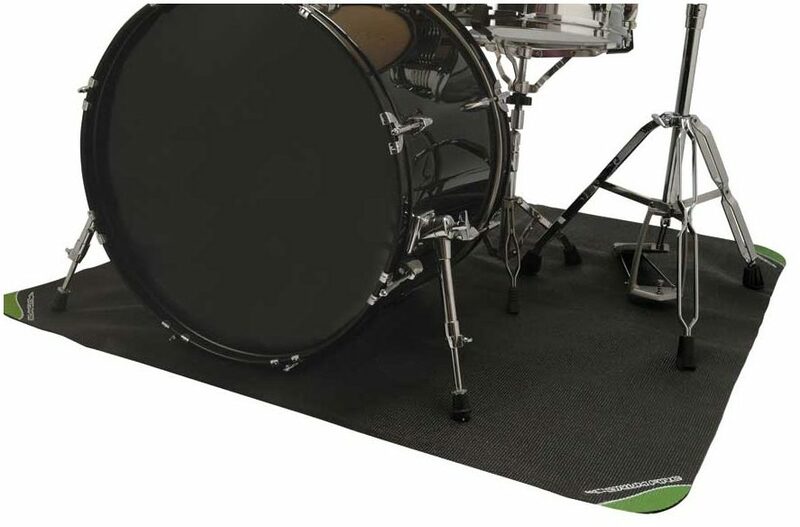 The DMA4450 is a lightweight and convenient alternative to heavy, fraying rugs commonly used by drummers to keep their drumsets from moving while playing. 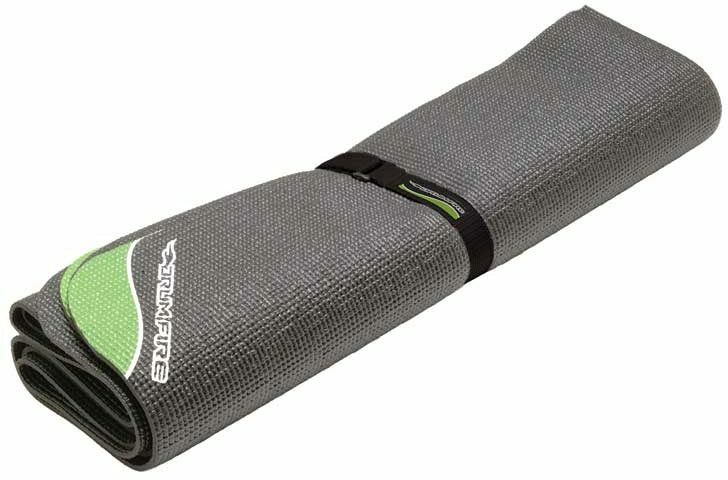 Made from durable, non-slip PVC material; the size of the mat provides ample room for your bass drum and a few drum stands. Convenient nylon carry bag included. Overall: Light weight / surprisingly strong / rolls up to a small manageable package / keeps kick and highhat in place / affordable. Will buy another for safe keeping. "On-Stage DMA4450 Non-Slip Drum Mat"